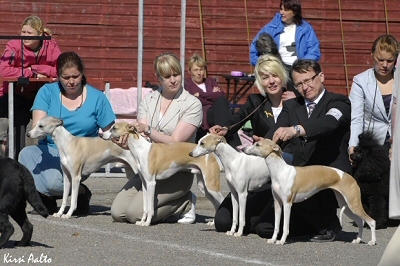 Our Whiptails group in Rauma: from left Salttu, Vilho, Gilda and Ida. 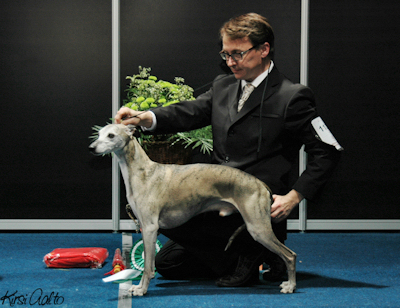 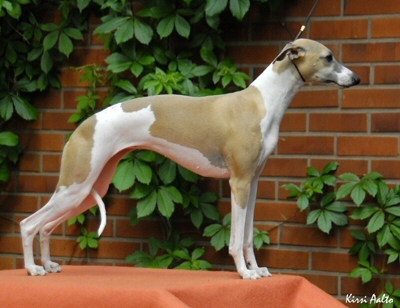 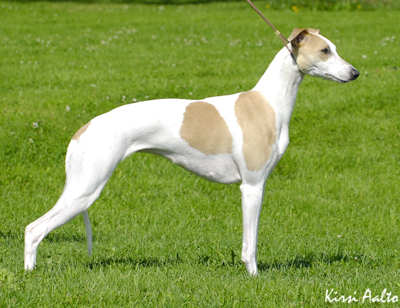 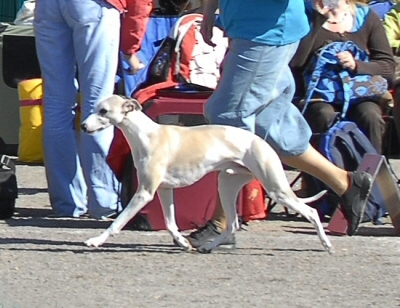 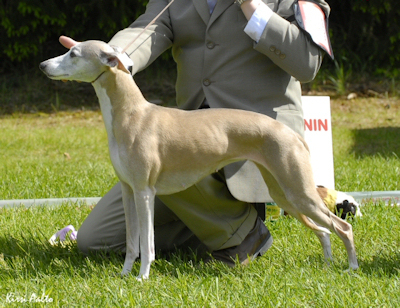 Whiptails was Whippet Breeder of the year 2009! 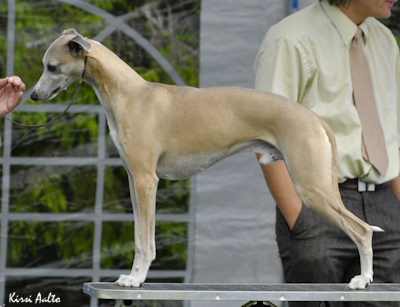 Sincere thanks to all of you who made this possible!